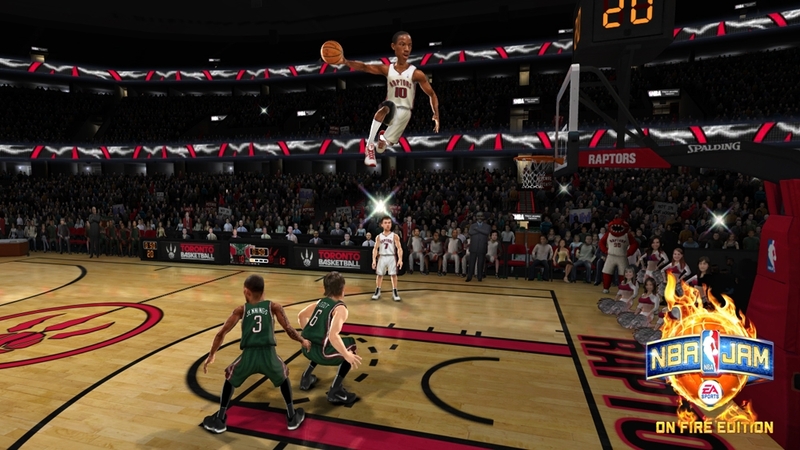 HE'S ON FIRE! 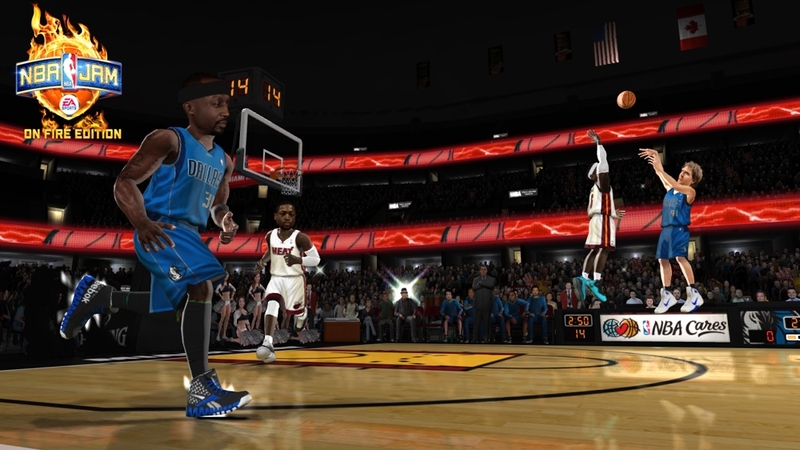 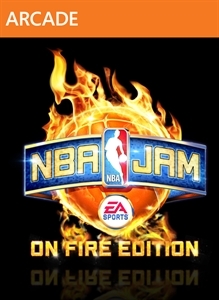 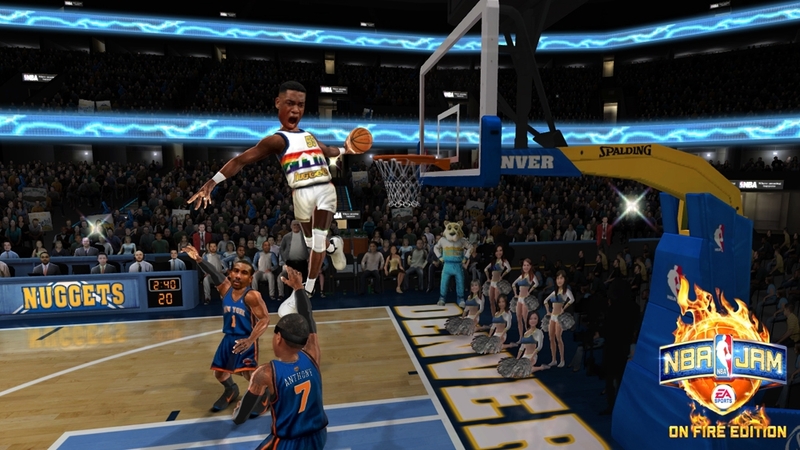 NBA JAM: On Fire Edition from EA SPORTS™ is heating up and available for download! 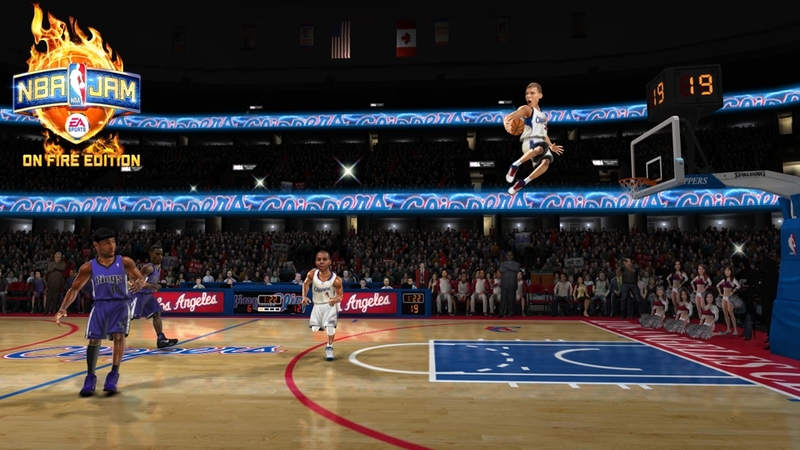 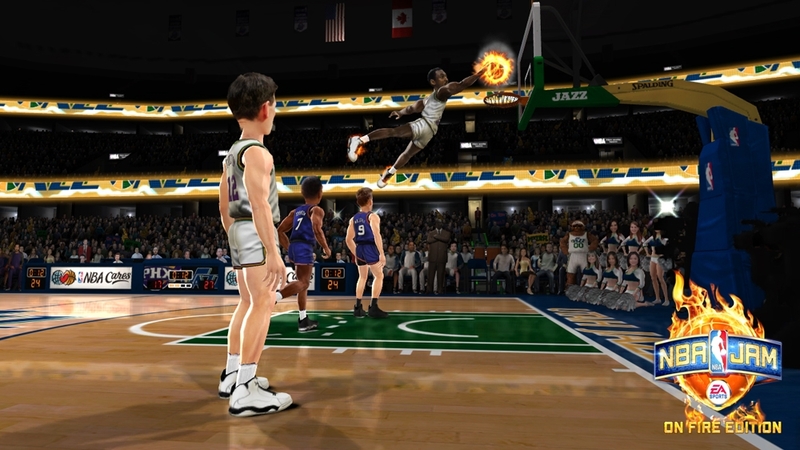 NBA JAM: On Fire Edition is everything you love about NBA JAM, dialed up to 11! 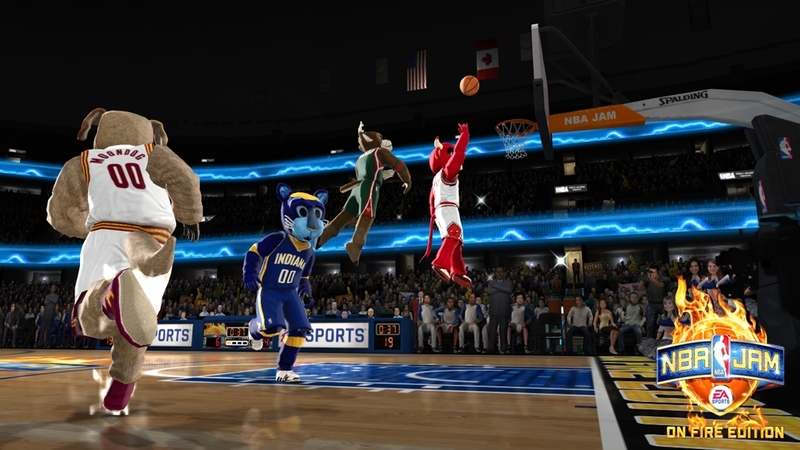 Featuring bigger rosters, 30+ unlockable secret teams, legendary players, monster dunks, all-new online modes, and so much more. 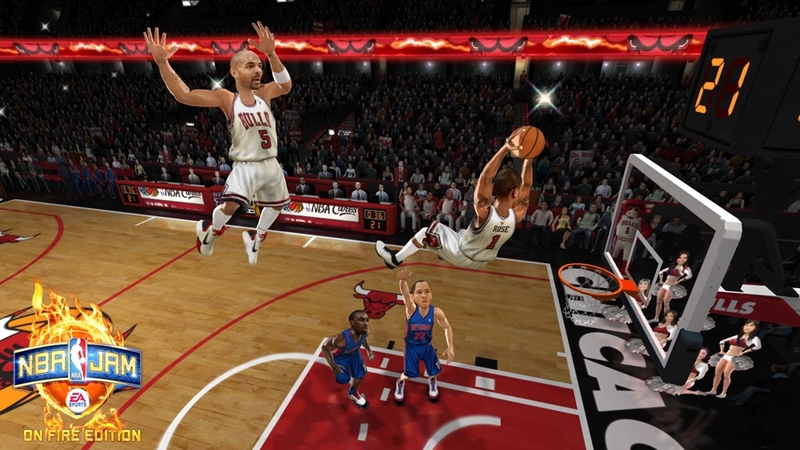 Of course, the voice of NBA JAM – Tim Kitzrow – is back with tons more original commentary. 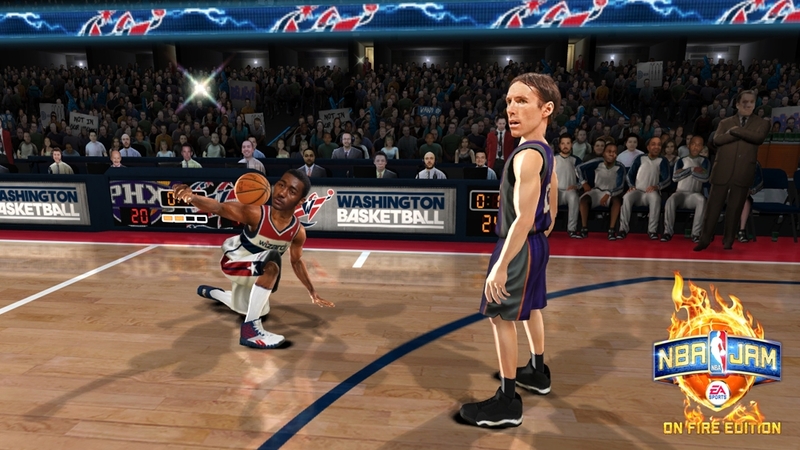 Download today, you’ll be on fire in no time!